The weekend, as usual, has flown by too fast, and here we are on Monday. At least Monday means music – that’s the saving grace! This week our cohort Cathy has chosen the following theme: “May 8th songs by Singers/Musicians celebrating their birthday on this day”. Let’s do this! Let’s start off with one of the most requested songs when my hubby’s former band used to play at the VFW’s and Eagle’s Clubs for the veterans. This was one if this artist’s most popular songs – the artist was born May 8, 1940. In this song, he gets a case of love at first sight, as she steals his heart at first glance. It’s a very simple tune but quite memorable. Next up is a song I remember listening to when I was a kid and used to hide an AM/FM radio under my pillow at night, with an earbud stuck in my ear to listen to music I wasn’t ‘allowed’ to listen to – you know, ‘secular’ music vs. Christain music. I know, I know, I was a rebel! This song was being played a lot in 1976, since it was this duo’s hit version. This was written by the Texas singer Willis Alan Ramsey in 1972, who recorded it as “Muskrat Candlelight.” America recorded the song on their 1973 album Hat Trick (it charted at #67 US) before this duo recorded their hit version in 1976. The female half of the duo was born on May 8, 1940. This song was originally recorded by Texas singer Willis Alan Ramsey in 1972, who recorded it as “Muskrat Candlelight”, followed by America who recorded the song on their 1973 album Hat Trick (it charted at #67 US) before this duo recorded their hit version in 1976. Next up is a song by a British group from their fifth studio album. On March 6, 2016, the group announced their twentieth-anniversary celebrations in the form of a new single, album and accompanying tour. It is a disco song that garnered rave reviews from music critics, many of whom praised the group for deliberately not conforming to current musical trends and for sticking to their original sound but with a modern feel. Within twelve hours of release, it reached number one on the iTunes Store in the United Kingdom and debuted at number 37 on the UK Singles Chart. Last, but certainly not least, is a Reggae-tinged summer anthem from this artist’s tenth studio album, released on March 14, 2014. Today is the artist’s birthday, though, as he was born on May 8, 1975. This album’s three Spanish singles reached #1 on the Billboard Hot Latin Songs chart. The album itself features guest vocals from Jennifer Lopez, Kylie Minogue, Descemer Bueno, Pitbull, Flo Rida, Anthony Touma, Romeo Santos, Mickael Carreira, Marco Antonio Solís, Yandel, Gente de Zona, Luan Santana, India Martínez and Sean Paul. This album won the Lo Nuestro Award for Pop Album of the Year. The album has sold more than 2 millions copies worldwide and all the singles from the album have sold more than 12 million copies worldwide. This entry was posted in Monday's Music Moves Me, Music Monday and tagged artists born on this day, Captain & Tennille, Enrique Iglesias, flo rida, Hello Mary-Lou, Monday Music Moves Me, Music Monday, music videos, Muskrat Love, Ricky Nelson, Scared Of The Dark, Steps, There Goes My Baby, tunes by StacyUncorked. Bookmark the permalink. Great songs. It was a wonderful trip down memory lane. 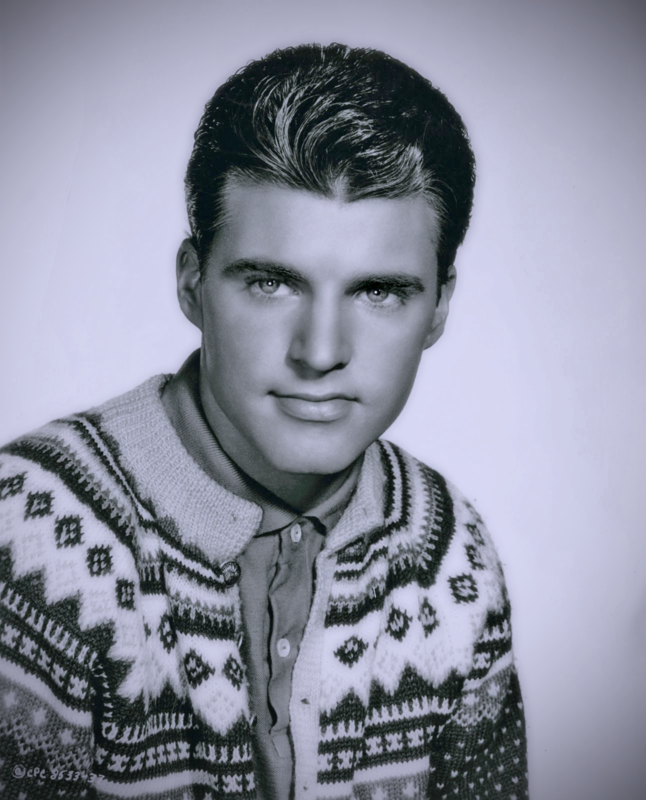 Ricky Nelson the teeny bopper, heart-throb of the 50s had such a golden voice. Too bad his life ended too soon. Happy Birthday, Toni Tennille! “Muskrat Love” is a classic 70s tune and a favorite hit of mine. Steps is a new -to-me group. I enjoyed their dance party vibes! You and I thought alike with Enrique Inglesias. Thanks for sharing the dance floor with me, my friend! I love that included Ricky Nelson! Such a fun peppy song to get my day started. 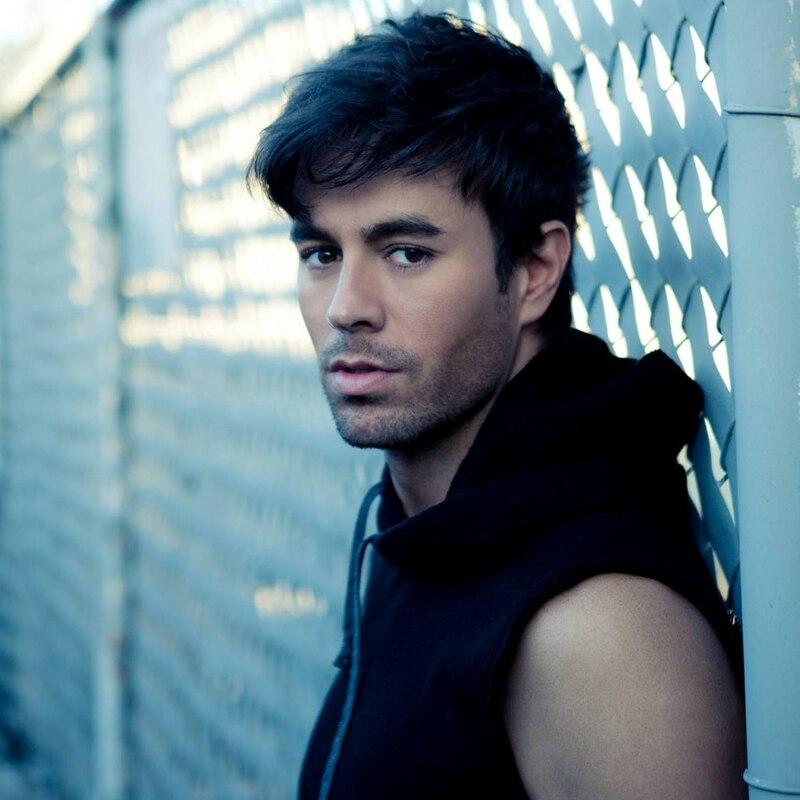 I’ve always loved Muskrat Love, and who can resist Enrique Iglesias? Looking forward to next week’s songs! Steps is a new group to me. I like them! Your picks were terrific today! Ricky Nelson! Le sigh. He is missed. You picked four great songs! Well, you found them all. Guess I got frustrated too fast last night so I found a few & then just grabbed the ones in May… sorry I chickened out! ~snicker~ Love Enrique though what a hunk for sure and thanks for the introduction to the rest except for Captain & Tenielle and of course Ricky Nelson.. Have you seen his twins when they first came out with that long platinum hair??? I mean “DANG”!!! YOU’VE ROCKED THE HOUSE GIRLFRIEND! HAVE A ROCKIN’ WEEK!!! The guitar solo in “Hello Mary Lou” is one of the best solos in rock & roll. Great song. And I see you picked The Captain & Tennille for Toni’s 77th… there are some acts you didn’t like when they were active, but got better as you got older, and for me, C&T was one of them. Great selection!